Workers’ Compensation insurance (Workers’ Comp insurance) is a mandatory type of insurance carried by many businesses. Workers’ Comp insurance from the Progressive Commercial Advantage program covers medical costs and a portion of lost wages for an employee who becomes injured or ill on the job. Workers’ Comp insurance also protects companies from being sued by employees for workplace conditions that can cause an injury or illness. Workers’ Comp insurance typically only covers injuries or illnesses when they occur as a result of duties performed on the job or while at work. Examples of injuries that may be covered by Workers’ Comp insurance include injuries caused by lifting heavy equipment, slipping on a wet or oily surface, or sustaining injury due to fires or explosions. Many state workers’ comp programs do not provide coverage for injuries that occur while an employee is not acting within the scope of employment – such as while playing football with friends on a day off. General liability insurance (GL) is coverage that can protect you from a variety of claims including bodily injury, property damage, personal injury and others that can arise from your business operations. General liability insurance is often combined with property insurance in a Business Owners Policy (BOP), but general liability insurance also is available to many contractors as standalone coverage through the Progressive Commercial AdvantageSM program. 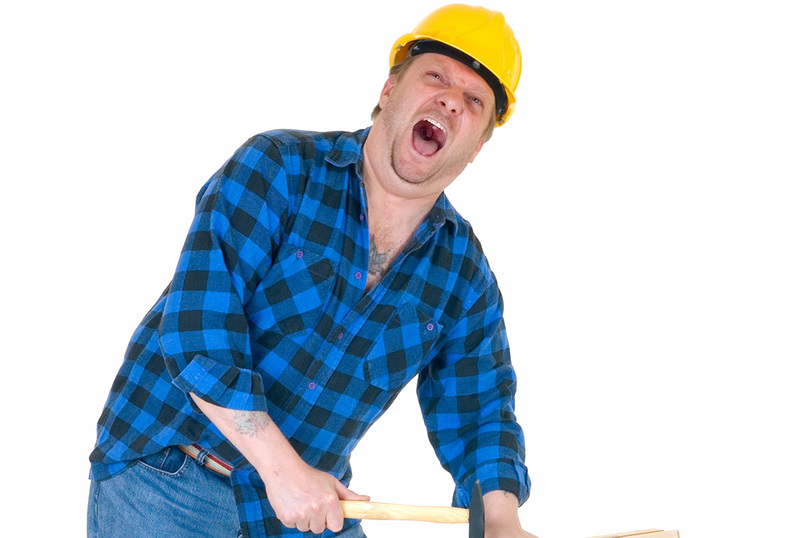 If you’re a contractor, we understand you might only need general liability insurance – not a BOP. For example, you might not own any commercial buildings that require property insurance, or need to cover payroll or other operating expenses. However, you’re still exposed to liability risks in your job. You might be eligible to get general liability insurance, without the extra coverages in a BOP, through the Progressive Commercial Advantage program. We offer general liability insurance, as well as *Blanket Additional Insured Coverage to contractors who qualify. *Blanket Additional Insured Coverage extends your existing liability insurance to other entities as required by some contracts with employers. General liability insurance, along with other various protections, is available in BOPs written through the Progressive Commercial Advantage program. If you need to protect things like personal property, or commercial buildings such as garages or storage facilities, you might require the additional protections provided in a BOP. Use the form above to find out if you’re eligible to take advantage of the program today.